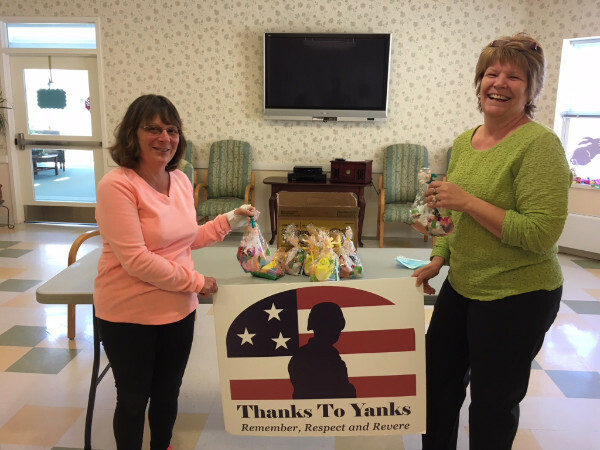 Donnalee Shain, Vice President of Thanks To Yanks and Missy Racicot of Countryside of Milford provided Easter bags for those veterans living at Countryside Milford. 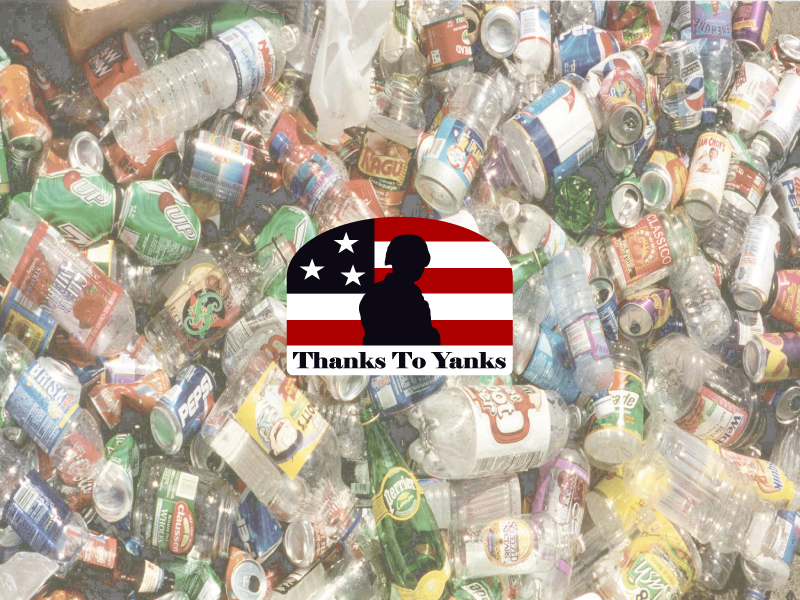 The bags were assembled by local Girl Scouts. The Milford Medal of Liberty Committee and Citizens for Milford invite all Milford residents to attend the Massachusetts Medal of Liberty Ceremony on Sunday, May 20, 2018 beginning promptly at 2:00 p.m. in the Upper Chamber of Town Hall 52 Main Street, Milford, Massachusetts. The Massachusetts Medal of Liberty, an honor awarded in the name of the Governor of the Commonwealth of Massachusetts as Commander-in-Chief to the family of any Massachusetts serviceman or woman killed in action or who died as a result of wounds received in action, will be presented to the families of over forty Milford soldiers who were killed in action during World War II, the Korean War, and the Vietnam War. In addition to the presentation of the medal, the Empty Chair Ceremony will be performed. Music will be provided by local brass musicians, the Greater Milford Community Chorus, and singers and musicians from Milford High School. This event is free and open to the public. A reception will follow the ceremony. 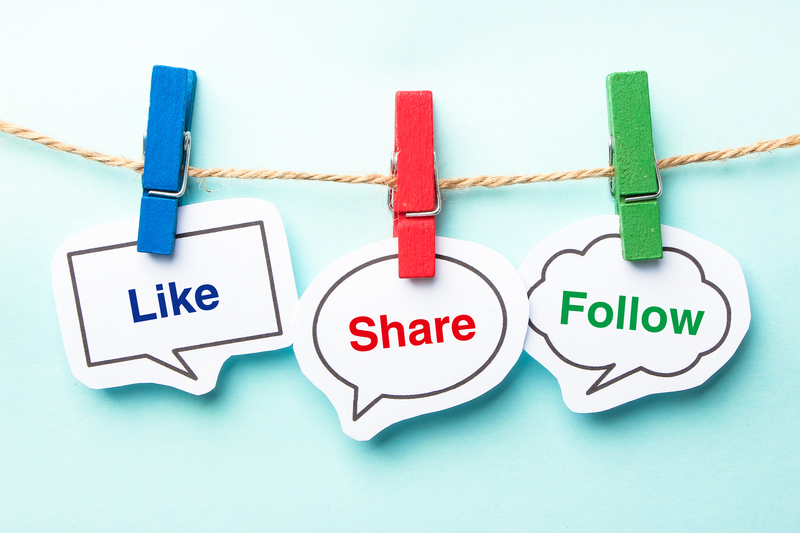 Any questions can be sent by email to Chairman Peter Scandone at pscandone4@outlook.com. Find more information on www.CitizensforMilford.com/Veterans.